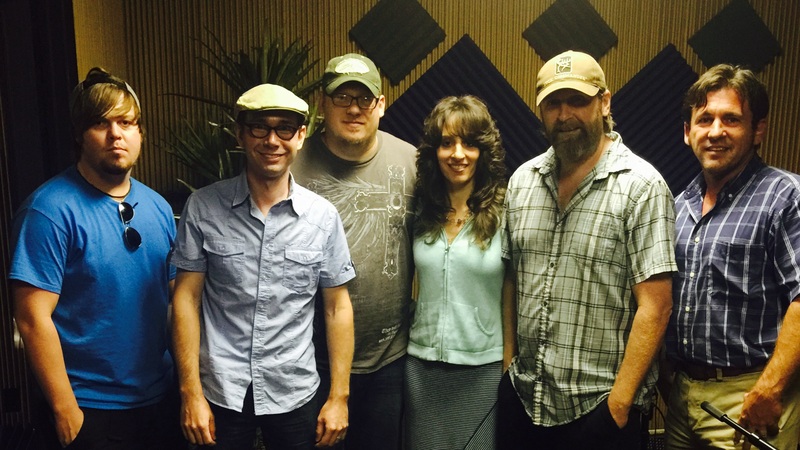 Singer/Songwriter Sherry Anne was at Mansion Entertainment recording studios in July tracking songs for her upcoming Christmas project produced by Tony Griffith of The Griffith Family. Hailing from upstate New York, Sherry Anne is no stranger to Nashville as she was in the Mansion Studios last year working with the award winning producer and Southern Gospel Hall of Fame Inductee, Nick Bruno, on her third album, ‘A Closer Walk’. Sherry Anne’s latest radio release, “To Be Forgiven“, is being released to radio this month via Mansion Entertainment’s radio department. 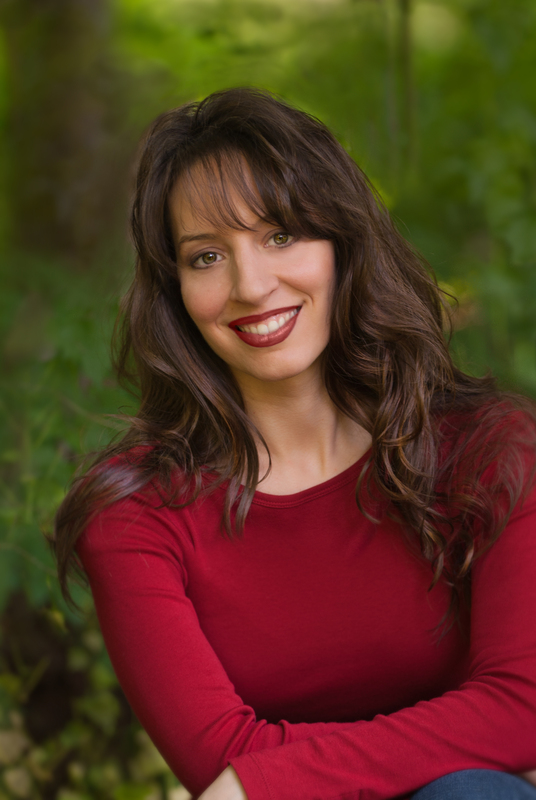 Born with a bilateral hearing and speech impairment, Sherry Anne has overcome many childhood obstacles and challenges to be become a Doctor of Chiropractic, Certified Fitness Trainer, speaker, writer and actress– appearing in both Clancy and The Perfect Gift. While recording her Christmas CD, Sherry Anne was invited to sing and share her story of overcoming on the Trinity Broadcasting Network (TBN) along with special guests, Jim Brady Trio and Judy Nelon of The Judy Nelon Group. Sherry Anne has made previous television appearances on 100 Huntley Street (Crossroads TV, Ontario, Canada) and her concept videos have aired on the popular music oriented show Nashville Country Revival hosted by Darrell Freeman. During her recent Nashville trip Sherry Anne also made an impromptu performance on stage with The Hoppers at the The James D. Vaughan Quartet Festival in Lawrenceburg, TN. She has appeared at venues across the nation such as National Quartet Convention along with opening for a host of artists such The Hoppers, The Booth Brothers, The Collingsworth Family, The Martins, Sara Groves, Gordon Mote, and appeared on Lynda Randle’s televised Feed the Children Christmas Special with The Wilmington Celebration Choir.